Post number 300: Tribute to Terence Stamp ! So this is our 300th post ! 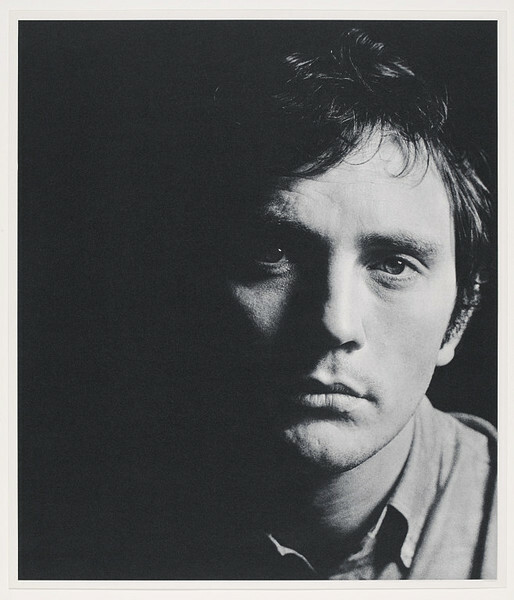 And we’d like to take this opportunity to remember Terence Stamp, English actor extraordinaire, star of Teorema by Pasolini (1968), The Collector by Wyler (1965), The Limey by Soderbergh (1999) and of course, Far From the Madding Crowd, the famous Thomas Hardy adaptation by Schlesigner (1967). Here is a portrait of the gorgeously young Terence by David Bailey, (born 2 January 1938) is regarded as one of the best British photographers, shot in 1965. Check it out! Previous Previous post: Sandrine Bonnaire by Robert Doisneau in Paris!